A new Associate training video that would be entertaining and informational to new hires. I was given free reign on the artistic direction of the video along with the music. I worked with a voice actor who delivered the lines so I could have a performance develop the character design from. 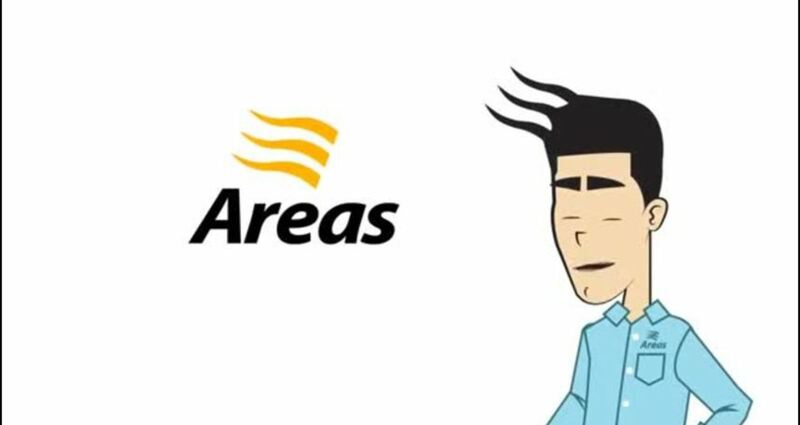 The character's name was Ariel and he had a previous design that was unfriendly and could not provide the energy that would be needed to carry a new hire through training video. In addition to the deadline, the biggest challenge was finding a solution that would allow me to match the mouth animations to the audio in a time efficient manner. Through the use of research and plug-ins, I was able to meet the deadline.